I’m a homeschool mama to my four kids. Years ago I taught in the public school system. I’m the daughter of a teacher. 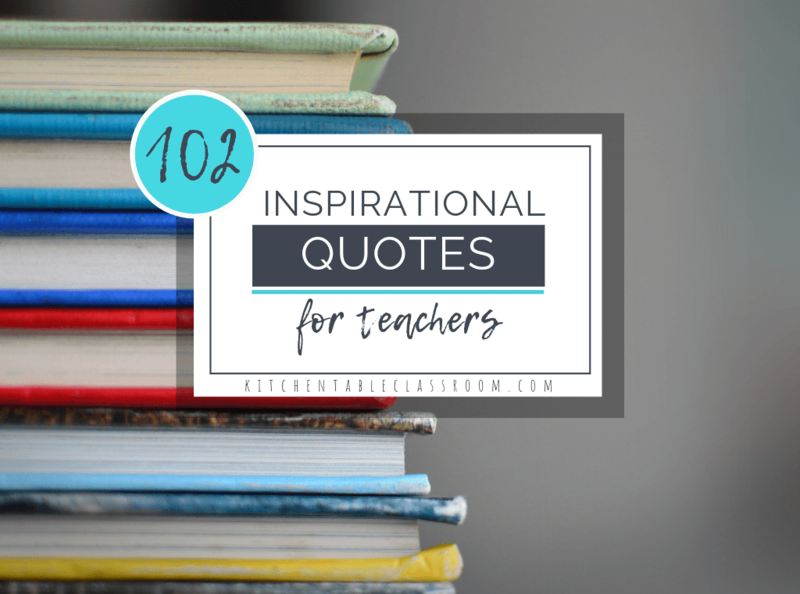 Education is a big deal in our home and I’ve got a soft spot for teachers of all kinds. 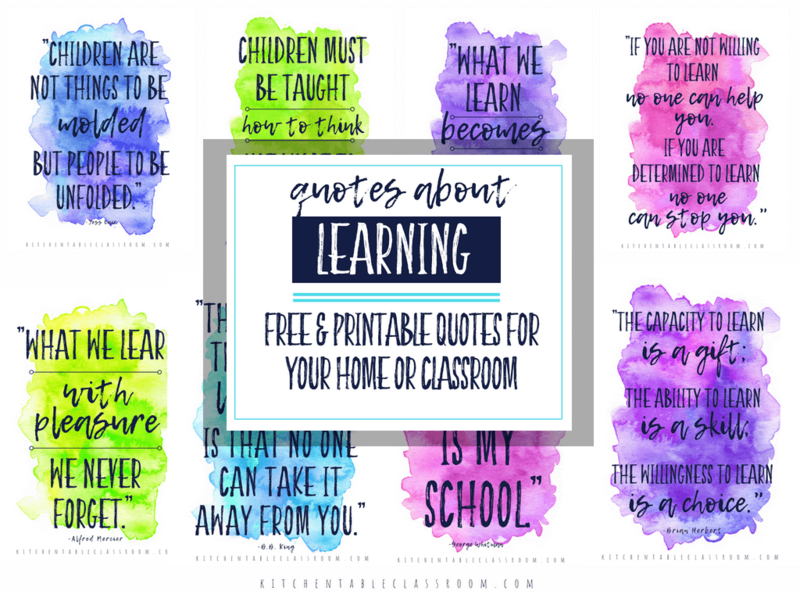 I’ve collected 102 inspirational quotes for teachers that are all free and printable and totally pretty. 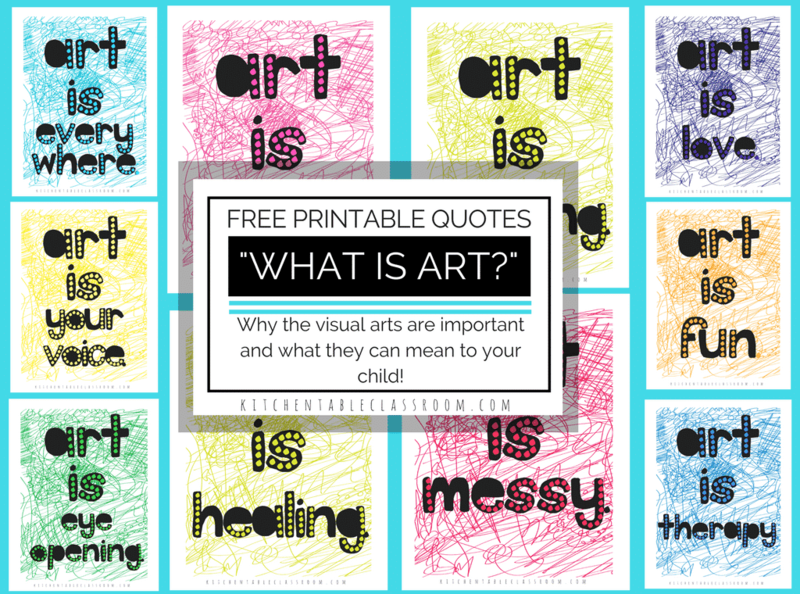 Use them in your home or classroom or any corner that needs brightening! As I write this it’s the middle of January. Good intentioned resolutions have already been made and broken all over the place. 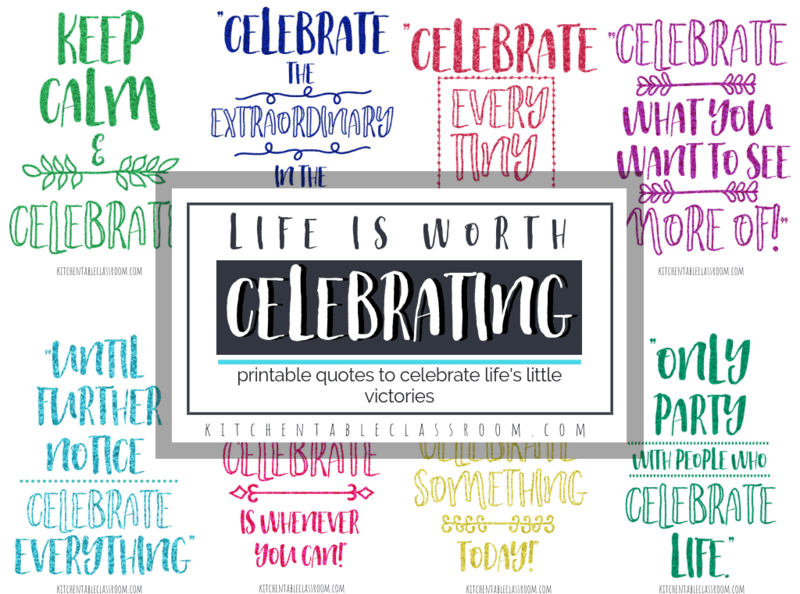 But new beginnings can happen at any time of the year and these new beginning quotes are the perfect inspiration. 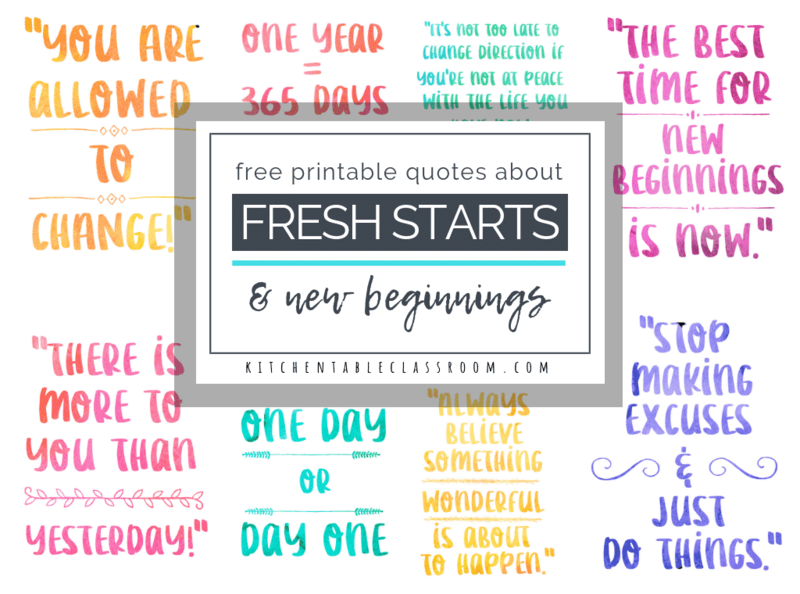 This collection of nine pretty (free) watercolor quotes about new beginnings will remind you of the possibilities of each day! Do you generally wake up everyday happy to be alive and grateful for everything you’ve got? I’m going to be honest here; I don’t. I’m embarrassed to say my default setting is low grade pessimism. 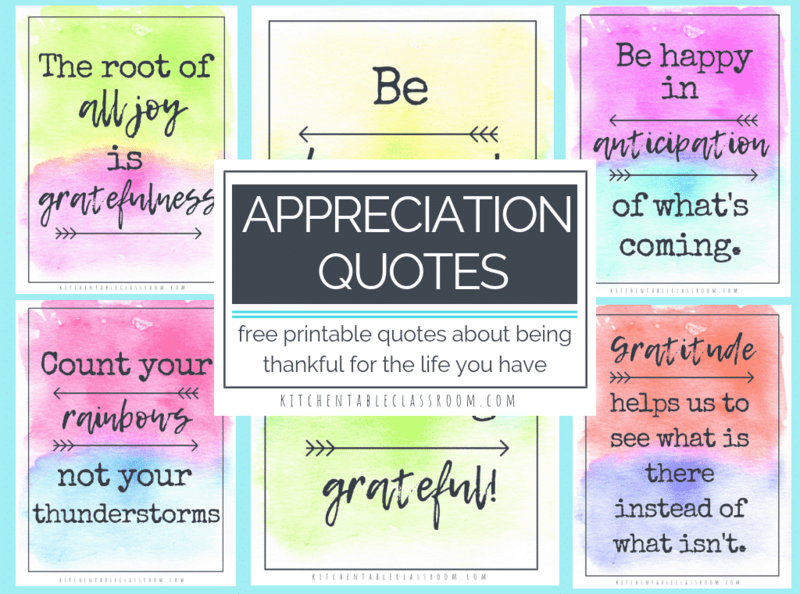 These six pretty watercolor appreciation quotes are here to help remind you (and me) that life is pretty awesome and there is always something to be thankful for! Mindfulness is being present, noticing what’s happening around you without judging whether it’s good or bad. It’s soaking up what’s happening right now without moving on to what comes next. 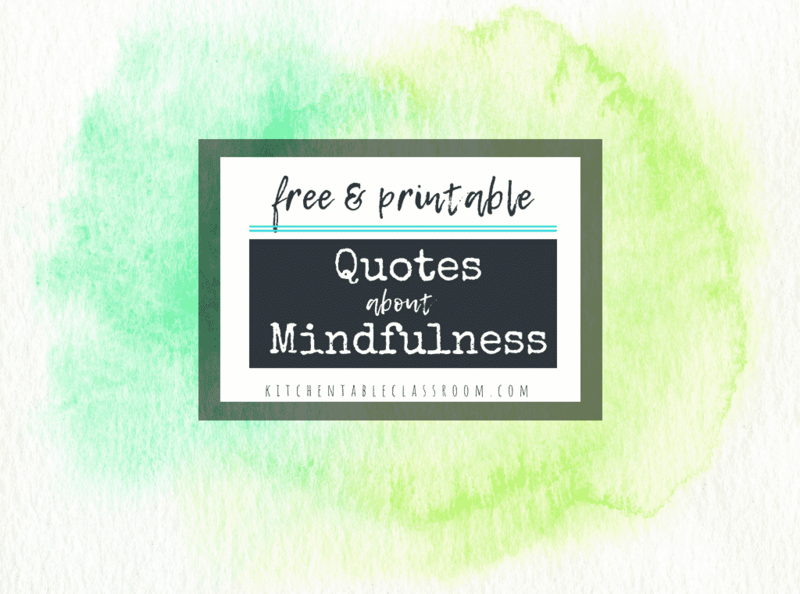 Use these quotes about mindfulness to remind yourself to take a deep breath and relax. Ever feel a little weird around the edges? Or maybe you’ve come to terms with your quirky self as a grown up but that can be tough to do when you’re a kid. Especially these days when the compare/contrast game is at our fingertips all the time. 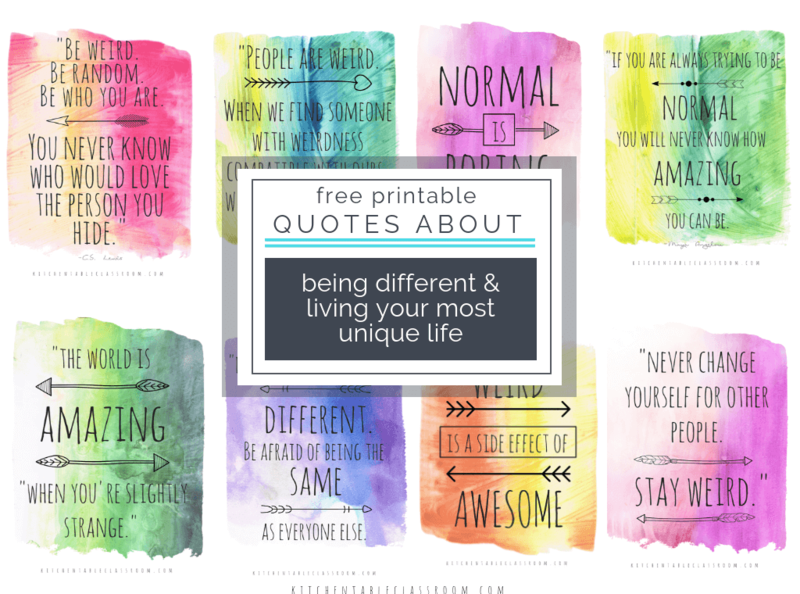 Check out these nine pretty printable being different quotes to encourage your little people (okay, and you too) to celebrate the weird little things that make them them! Being a kid can be tough. Heck, being a human can be tough. Everyone needs a little encouragement that they’ve totally “got this” from time to time. 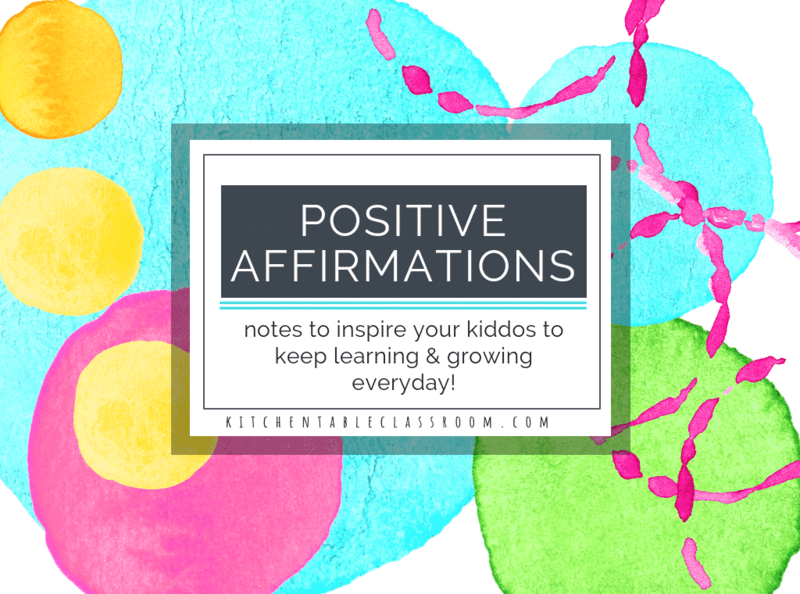 These positive affirmations for kids come in the form of printable notes (throw ’em in a lunchbox ) and a poster that remind your kids you know they can do it!